I have spent my first year at UBC Library getting to know the campus including the extensive library system and all of the faculties and departments we partner with and support. I’ve seen firsthand the work that goes into building and maintaining excellent collections, helping students in their academic success, and making invaluable connections with researchers and the community. As one of Canada’s top academic research libraries, UBC Library strives for excellence in all that we do. Over the past year, we’ve seen impressive additions to our collections – both physical and digital – which have garnered attention both locally and internationally. We have continued to focus on students and researchers to ensure our services are aligned with their most pressing needs. We’ve increased our community programming to reach important groups across Vancouver and draw them to campus to experience our unique exhibits and events. 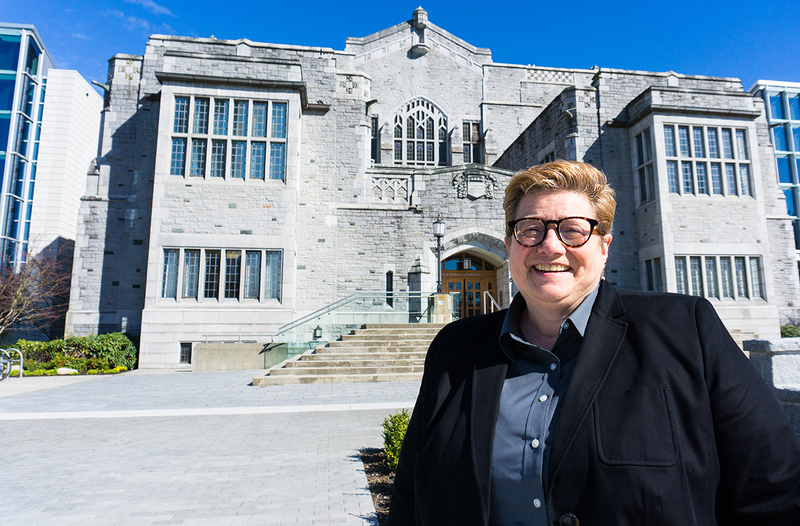 I am particularly proud of the work we’ve done to connect with important groups on campus through our Asian language book clubs, visits with the Musqueam First Nation, and participation in UBC’s Pride Picnic. The efforts and dedication of our librarians, archivists, professional and support staff are evident in the impressive outcomes covered in this report. Student writing consultants at UBC Okanagan’s Writing and Research Centre and UBC Vancouver’s Centre for Writing and Scholarly Communication are approved for the College Reading and Learning Association’s International Tutor Training Program Certification. Adoption of the certification sets an internationally accepted standard of skills and training for tutors and allows for a clear and cohesive curriculum that increases collaboration with the university’s units and faculty experts for tutor training. The Library partners with the Faculty of Arts and Department of English to present An Unmatched Devotion, an exhibit and symposium celebrating the 50th anniversary of UBC’s acquisition of the extensive Norman Colbeck Collection, one of the world’s most comprehensive collections of Victorian and Edwardian English and Anglo-Irish literature. UBC Library employees visit the Musqueam First Nation for an experiential learning tour to expand learning and relationships. 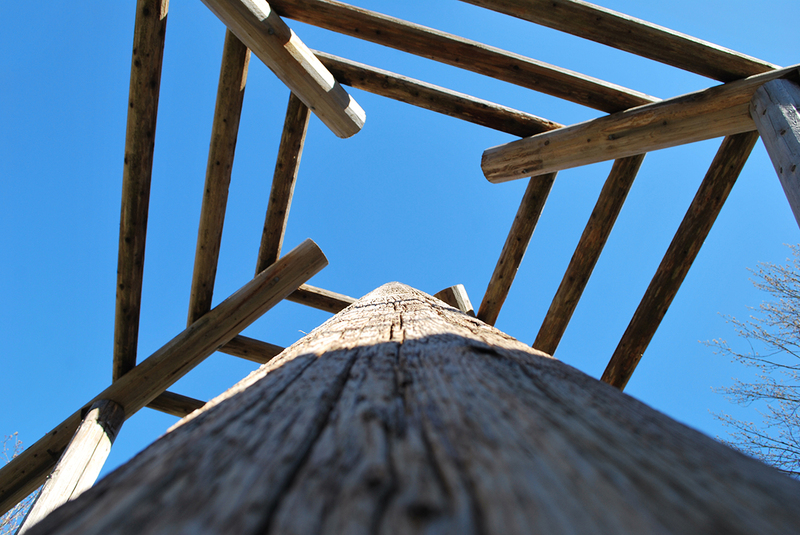 Community members share traditional stories and insights on culture, while showing staff and faculty the heart of Musqueam— the administration office, community centre, longhouse, cultural centre, lands and rivers at the reserve. Staff and faculty participate in discussions about how to build relationships with Musqueam and move beyond consultation. In August 2017, the BC Newspapers Digitization project made 47,249 issues of 163 newspapers—published across the province between 1859 and 1995—available through the library’s Open Collections portal. Launched in 2011, the project brings the vast inventory of community newspapers around BC to British Columbians through an online, open access historical resource for research, teaching and learning. A subsequent four-week promotional campaign increased the collection’s usage rates by more than 100% year-over-year. The Asian Library and Rare Books and Special Collections partner with the Department of History to present Double Exposure | Japan-Canada: Missionary Photographs of Meiji-Taisho Japan, an exhibit and symposium that features photographs of Meiji-Taisho Japan taken by Canadian missionary John Cooper Robinson. The photos offer a rare glimpse into Japan from the 1890s through to the 1920s. Get your copy of the UBC Library Senate Report to read more stories and dive deeper into our collections and usage statistics. The Digitized Okanagan History project, jointly led by archivists from both UBC campuses, launches a new online resource which features rich, local content from project partners, bringing the people and places of the Okanagan region onto the screens of Valley residents. The resource includes over 6,000 photos and documents dating back to the turn of the last century with additional images added to the portal every day. The project allows for further research into the region and contributes to long-term stewardship efforts and preservation of Okanagan history. Other highlights include the redesign of the Library’s Peer Technology Assistant program, the Writing and Research Centre’s International Tutor Training Program Certification from the College Reading and Language Association, and the launch of the Frequencies podcast series. Other images: Paul H. Joseph, Martin Dee (UBC Communications and Marketing); Darren Hull (UBC Okanagan); Anton Thomas; Policia Museum.